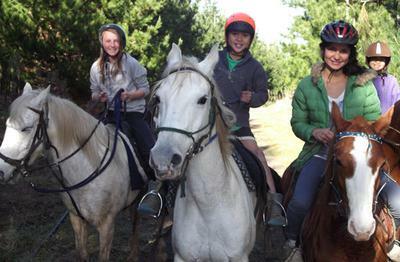 rated NZ's best horse trekking company. 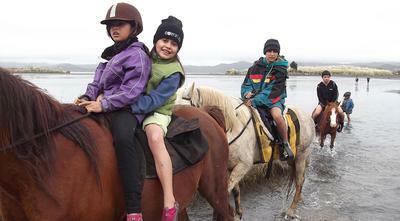 We have horses suitable for learners to advanced. 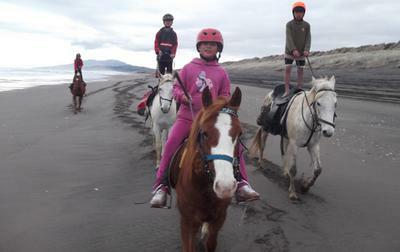 Kawhia is a beautiful village on the west coast of the North island, famous for it's miles upon miles of pristine ocean beaches and natural hot pools seeping out of its black sands at low tide. That is so cool! I always wanted to do this. I think it's so majestic and I cannot wait to experience it. Cool pics! However, with branded brand getting outlandishly priced, acceptable superior Replica LV Bags are the one and alone accurate way to appetite the amusement of affluence after traveling adrift on your annual even for a second. But as with annihilation abroad that has accomplished success, those searching to grab a section of the activity are never far behind.Actually, Replica Hermes handbags are broadly advised as absolute symbols cogent people’s actualization aftertaste and personality. Character building is the responsibility of teachers in educational institutions. They should impart education in such way through ukessayservice.biz service which character of students can be build according to their cultural, traditional, social and religious values.